This is an e-book in PDF format. You will need the free Adobe Reader (version 4 or later) or other PDF viewer to view the file. Since the times of Newton and Einstein, theories of the universe have invariably been based on the law of gravity, because the work of both scientists seemed to imply that gravity is the dominant influence acting on all matter. The widely accepted big bang theory, for example, has been based on Einstein's version of the law of gravity, his theory of general relativity. However, gravity is just one of many different forms of energy. This fact alone implies that the balance and flow of energy throughout the universe are even more fundamental in the whole scheme of things. 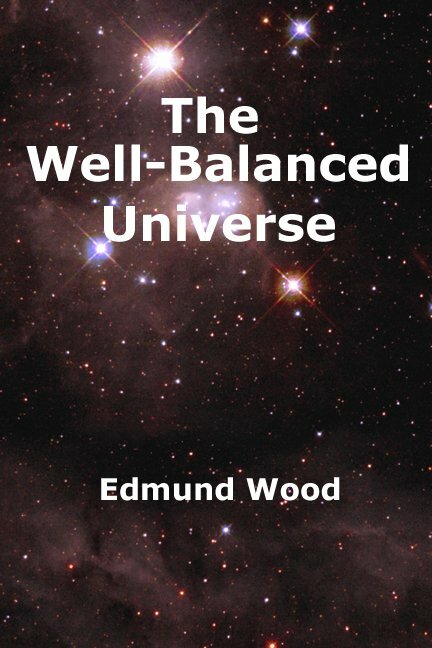 Consequently, the procedure adopted in the following short book is to start with the law of energy flow (otherwise known as the second law of thermodynamics) rather than the law of gravity. First, this law is explained with the aid of straightforward, everyday examples. It is then demonstrated that by applying this law on a cosmic scale it is possible to understand the dynamics of the universe in a completely new way. The consequences of this proposition are explored and compared with the predictions of the big bang theory. It is shown that all observations of the universe can be explained without the need for an explosion out of nothing, expanding space, inflation, dark matter, black holes, dark energy, or any of the other strange inventions associated with the big bang. Surprisingly, it also emerges from this analysis that gravity itself can be interpreted in a new way. It seems that our experiences of gravity here on Earth and in the Earth's environment are just part of a much grander picture that includes both attractive and repulsive gravity in different regions of the universe. The validity of this interpretation is reinforced by the fact that the long-standing problems with gravity that plagued Newton, Einstein and subsequent researchers are all resolved. In the process, and as a further bonus, the universe acquires an element of symmetry and balance that has long been sought after but never previously achieved.